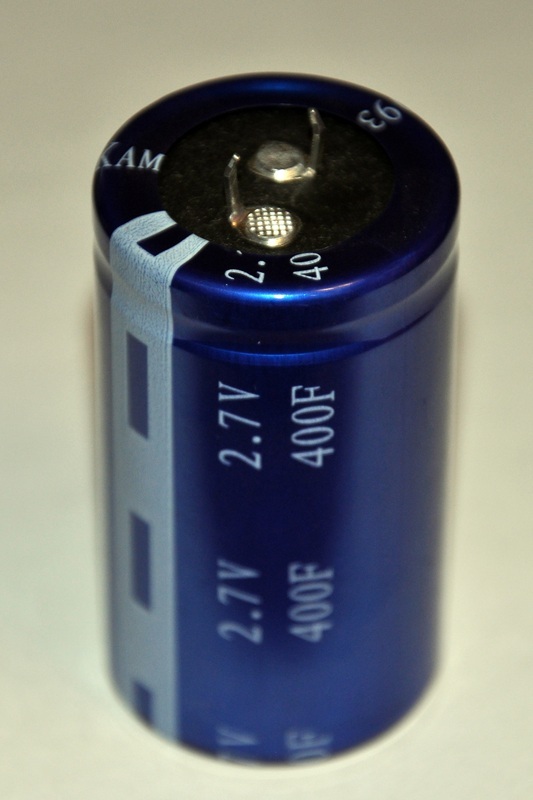 Replace Your Batteries with Super Capacitors Today!!! Let's talk super capacitors! THESE BAD BOYS CAN HOLD A GARGANTUAN CHARGE! They can be used for just about anything. Use them to replace batteries! Fast charge, and thousands and thousands of charges! Environmentally safe! These work great with solar panels, and are easy to charge. Watch some of our upcoming super capacitor videos on youtube! If you are a student or a teacher who wants to make a bulk deal for education purposes, we can help you in more ways than one! We offer a special for teachers and bulk deals related to eduation. We can help you design your projects! Search "Patrickikis" on youtube to see these babies in action! We can sell these, along with all the other super capacitors in bulk as well, if you are interested. This goes for everything in our store. If you want to make a :LARGE purchase, we can discount you! Please keep in mind that everything in this store can be purchased in BULK for HUGE discounts. Just ask if you have any questions!